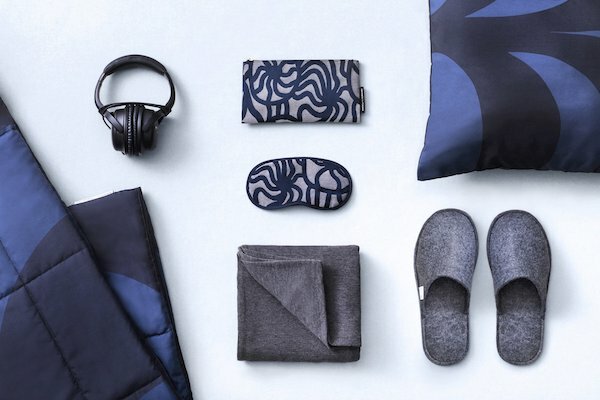 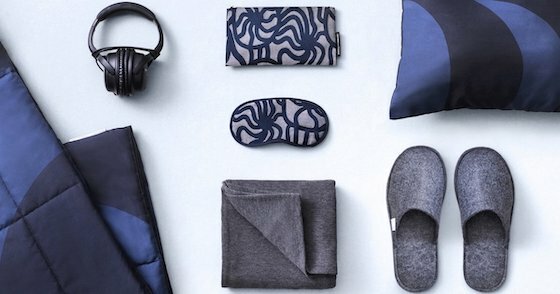 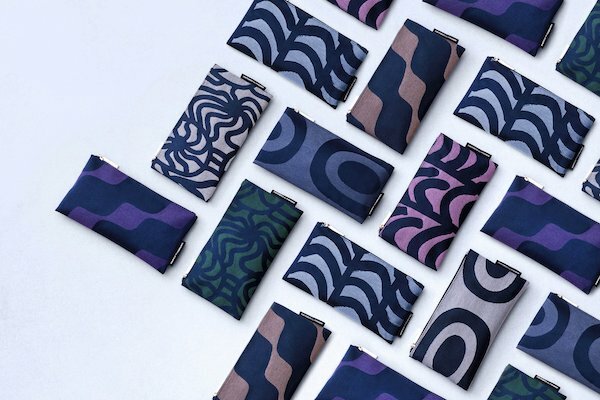 Continuing to work with iconic Finnish designer Marimekko, the airline has released a range of new stylish designs which compliment their new business class sleep textiles onboard Finnair’s long haul flights. 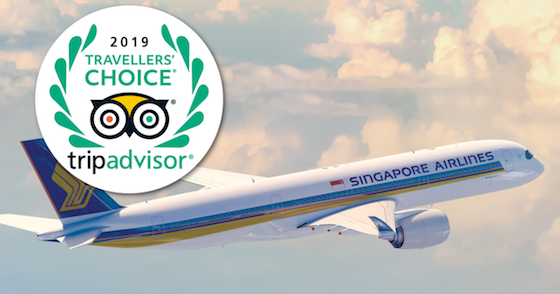 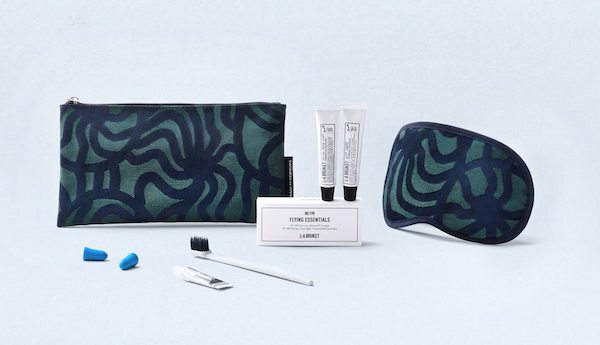 The new amenity kits have launched in time for Finnair’s new Helsinki – LA service, which started at the end of March, and will be rolled out to all of their A350 and A330 trans continental flights. 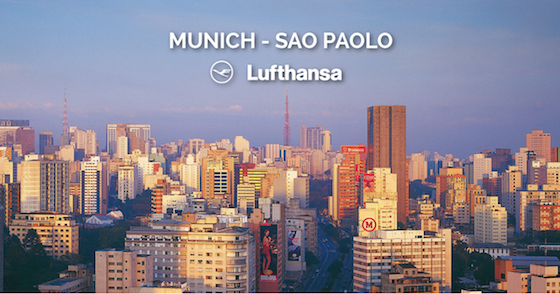 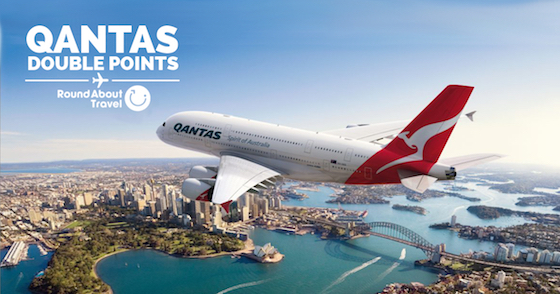 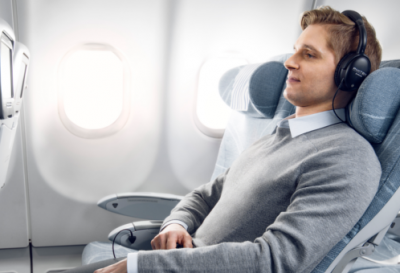 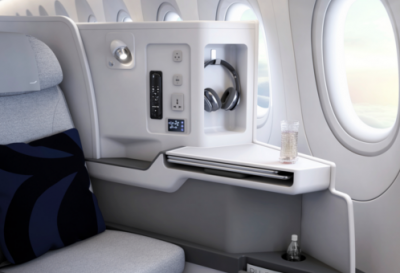 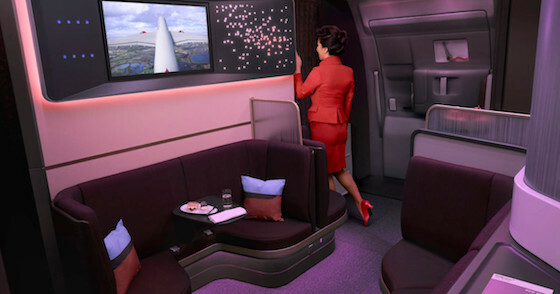 To book your Finnair round the world business class flights contact our RTW specialist Airfare Consultants.